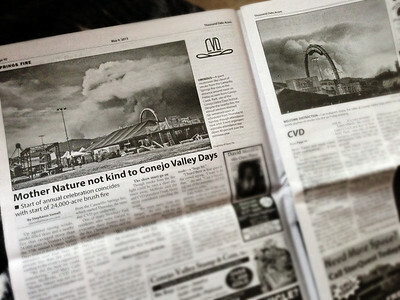 Editorial Photography of the Springs Fire | Thousand Oaks Acorn Newspaper Print Edition. 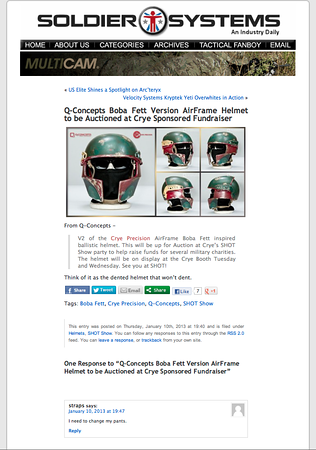 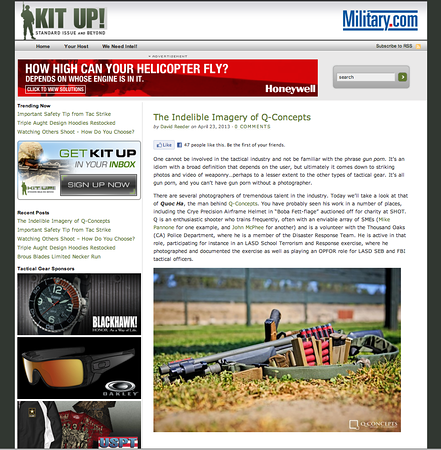 Coverage of Q Concepts on Military.com/KitUp. 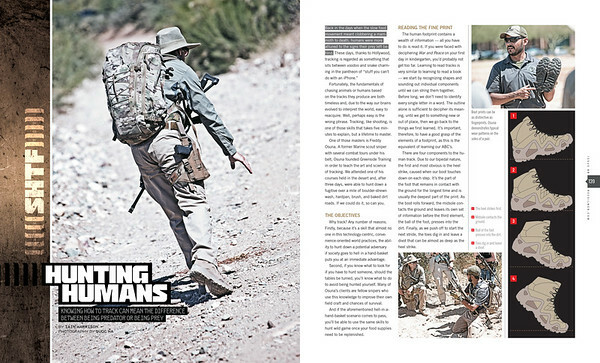 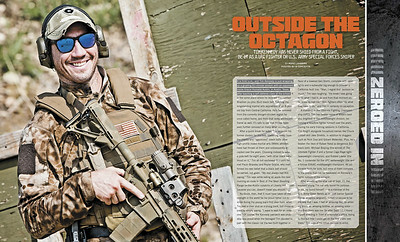 Coverage of Q Concepts on SoldierSystems.net. 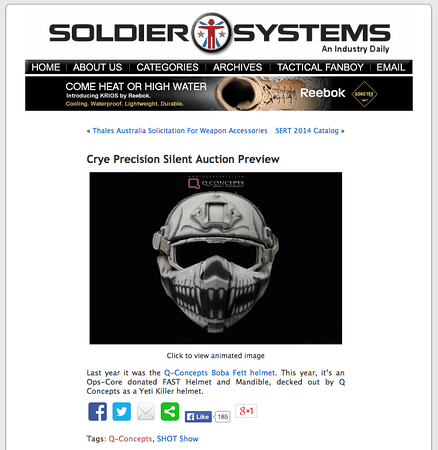 Coverage of Q Concepts on SoldierSystem.net. 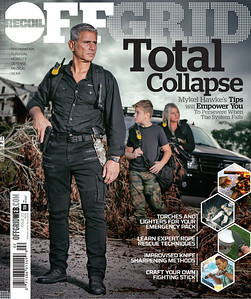 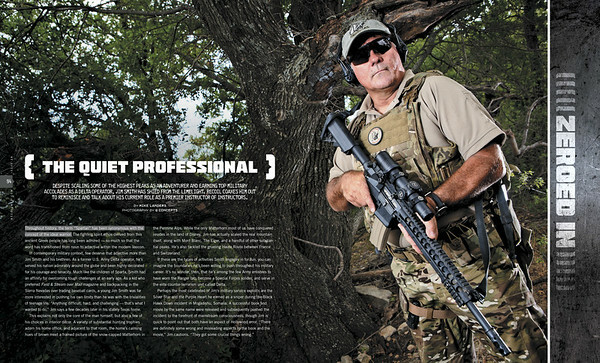 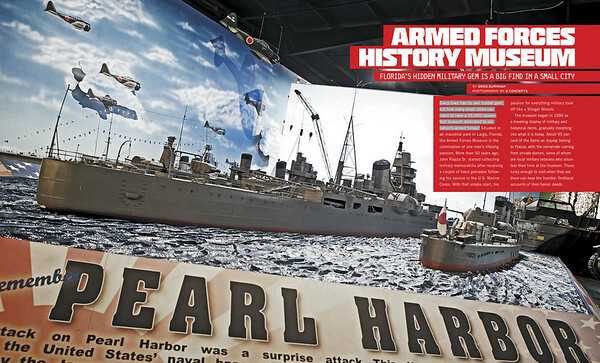 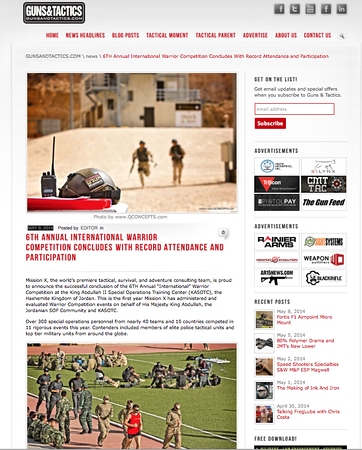 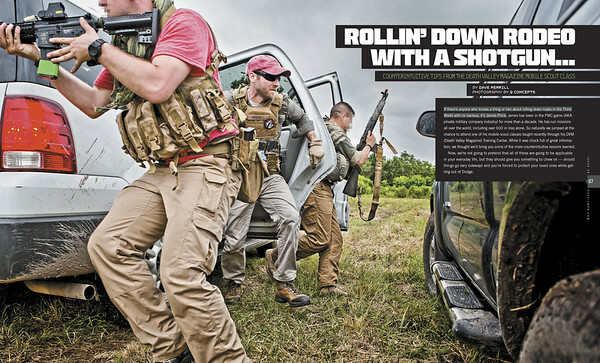 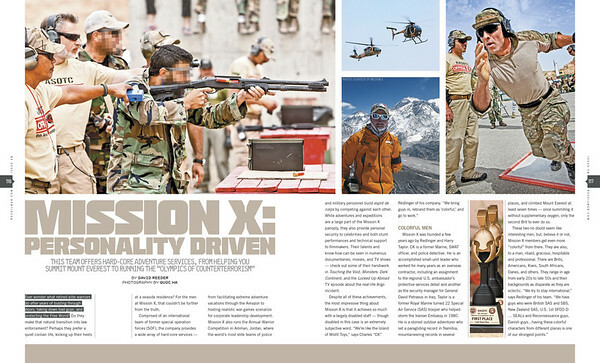 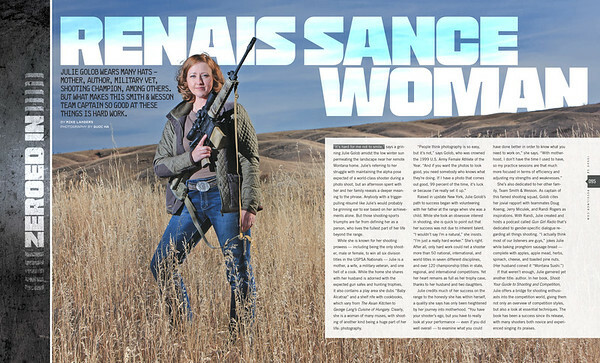 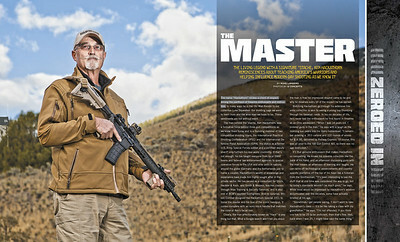 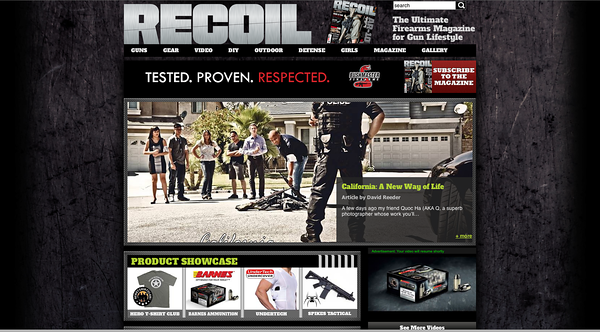 Coverage of Q Concepts Awareness Campaign for the Calguns Foundation/ Firearms Policy Coalition on Recoilweb.com.